Walter (Walt) Chidester is a graduate of Heidelberg College in Tiffin, Ohio, and received his law degree from Drake University in Des Moines, Iowa, in 1978. He began his law practice with Legal Services Organization of Indiana, Inc., and was the Managing Attorney of the Whitewater Valley Office of Legal Services. He joined the law firm of Reller, Mendenhall, Kleinknecht & Milligan in 1981 and remained there until the formation of the law firm of Boston Bever Klinge Cross & Chidester in 1998. Walt has practiced law for more than 34 years, with concentration and interests in domestic relations, wills and trust, estate planning, School law and Municipal law. He is currently City Attorney for the City of Richmond and has been since 2004. He was attorney for the Wayne County Welfare Department for 10 years and has also served as a Deputy Prosecuting Attorney in the Wayne County Prosecutor’s Office. 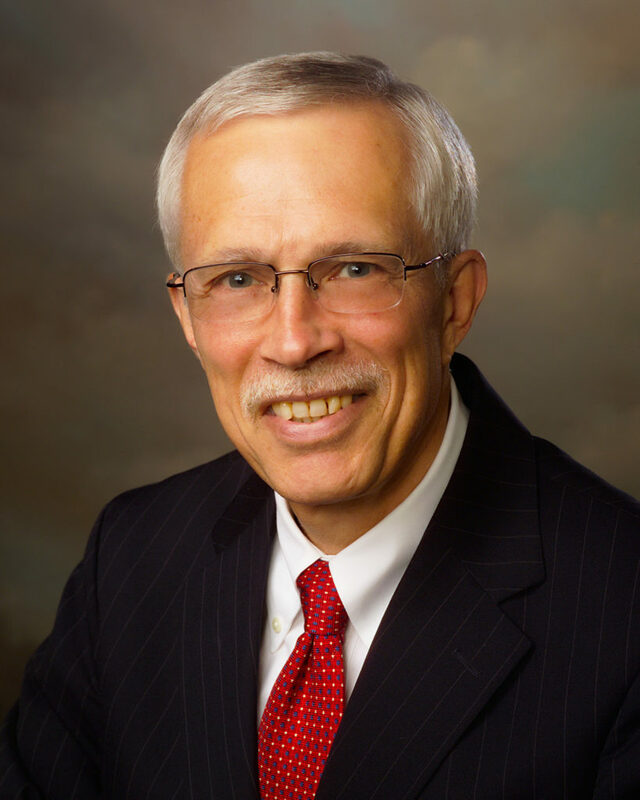 Walt has been active with several agencies in the Richmond-Wayne County area, including Achieva Resources Corporation, Inc., where he served over 20 years on the Board of Directors, including 2 years as President. He has previously served on the Board of Directors of the United Way, the Wayne County Sheriff’s Merit Board, and the YWCA’s Friends of the Battered Advisory Board. Member: Wayne County, Indiana State and American Bar Associations. Biography: Richmond City Attorney, 2004—.